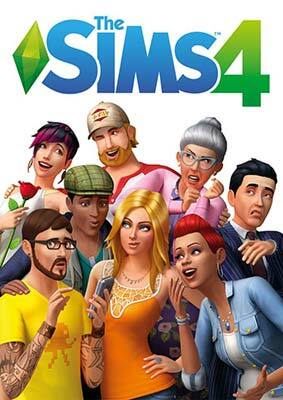 Like its predecessors, The Sims 4 is a life-simulation game that’s based on the video game series, The Sims. The game lets you create your unique Sims by giving then different appearances, personalities, and emotions. You also get to effortlessly build a perfect home thanks to the newly developed room-based Build Mode. Sims understand that all work and no play makes them dull hence the Play with Life feature that gives you control over the richly entertaining moments around the lives, relationships and the careers of your Sims. You also get to introduce new experiences from the gallery with no rules to bind you in a box. To top it all, the all-new Strangerville mystery is to die for!